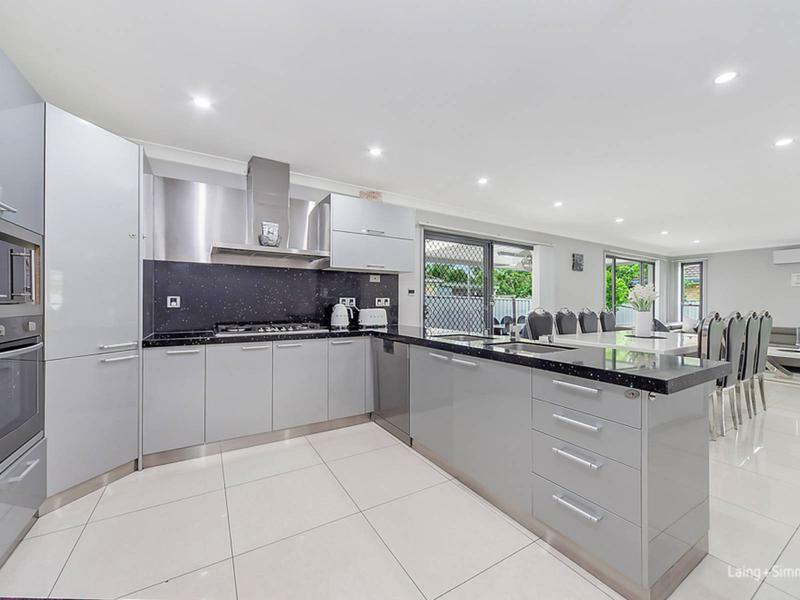 Nestled within a quiet cul-de-sac, this family residence has been exquisitely renovated to provide streamlined living and entertaining over a sleek single level design. 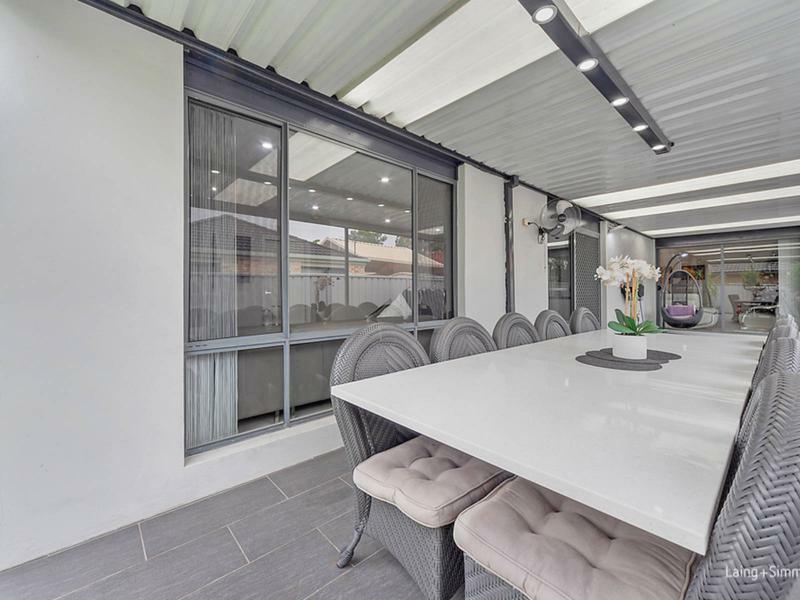 It offers a collection of formal/casual zones with easy outdoor flow to an expansive pergola and child-friendly yard. 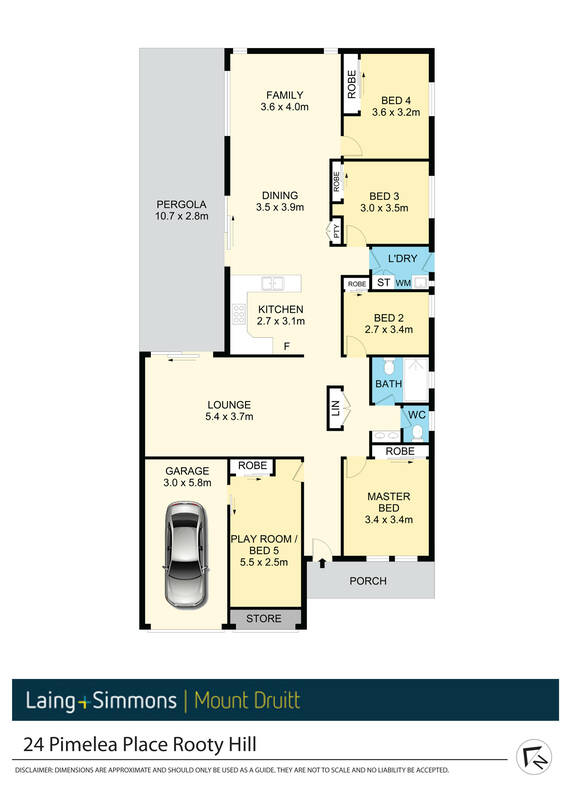 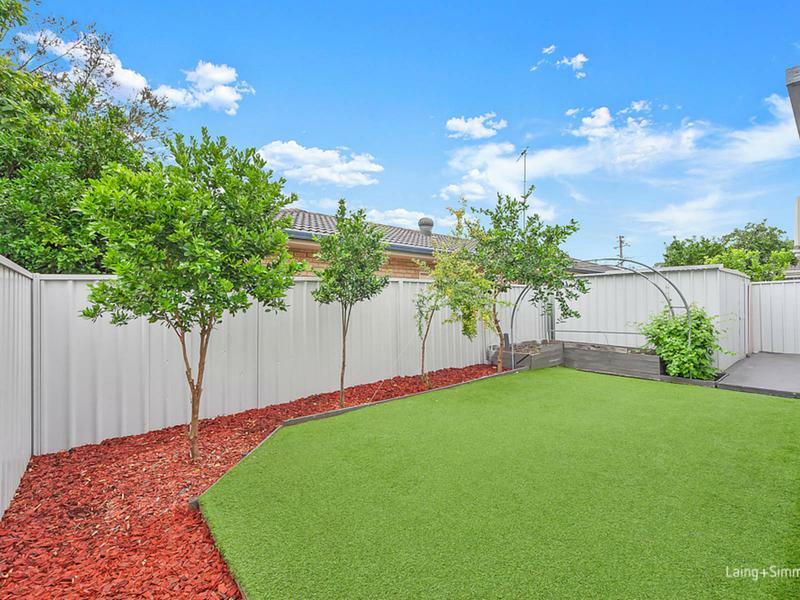 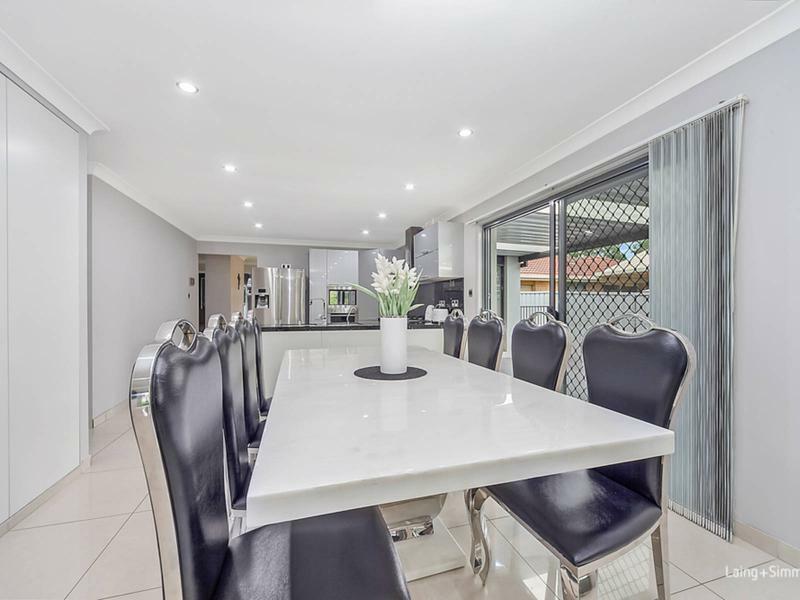 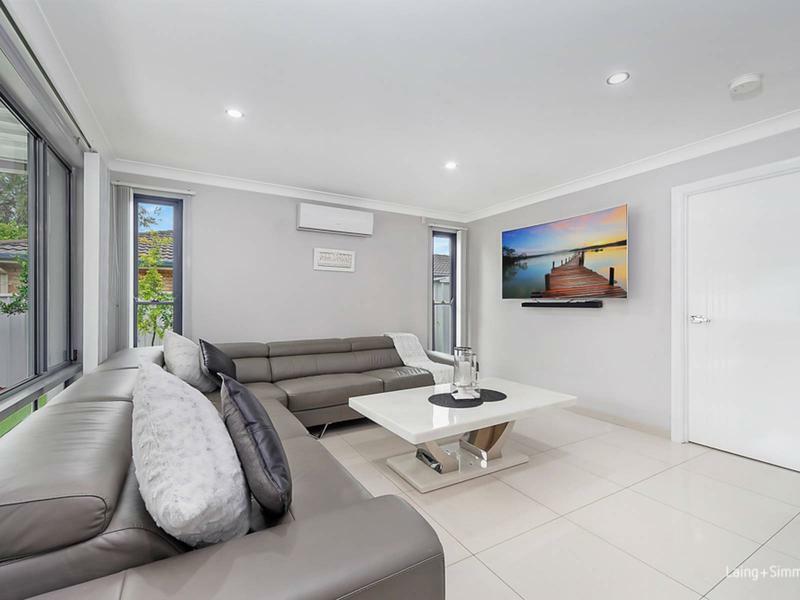 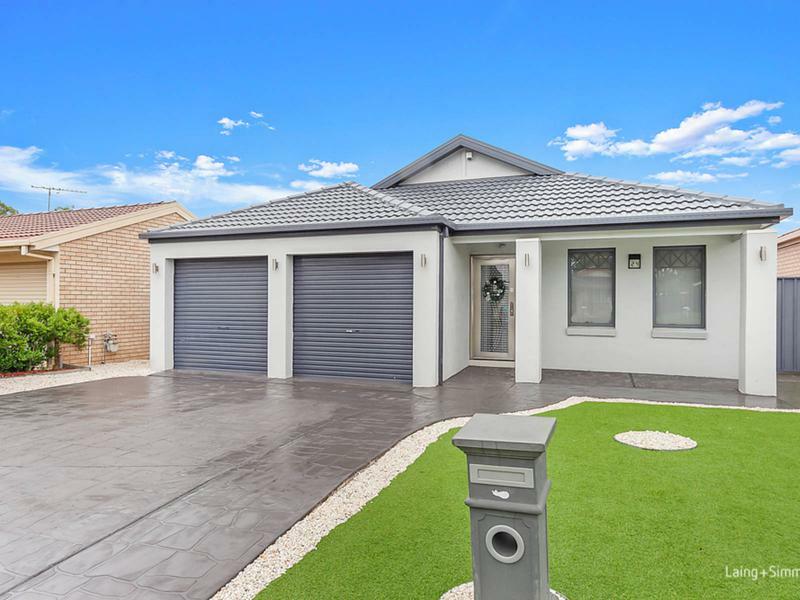 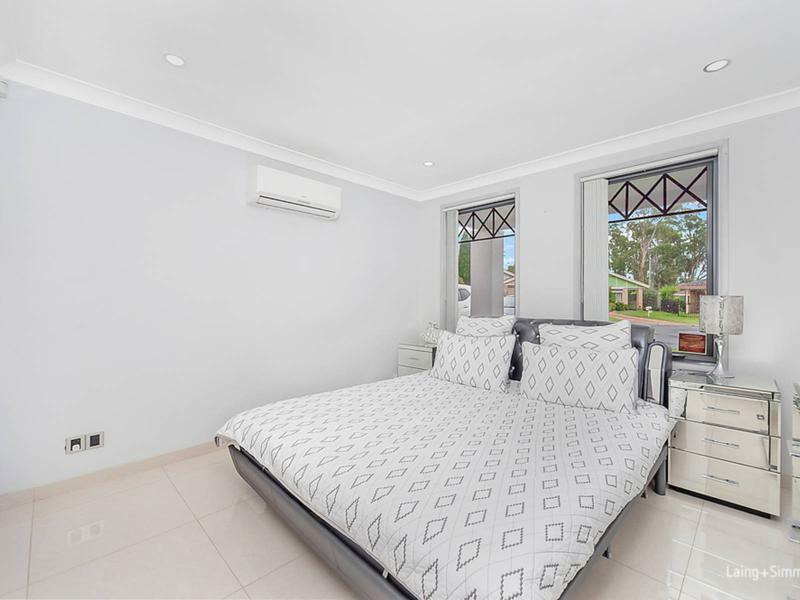 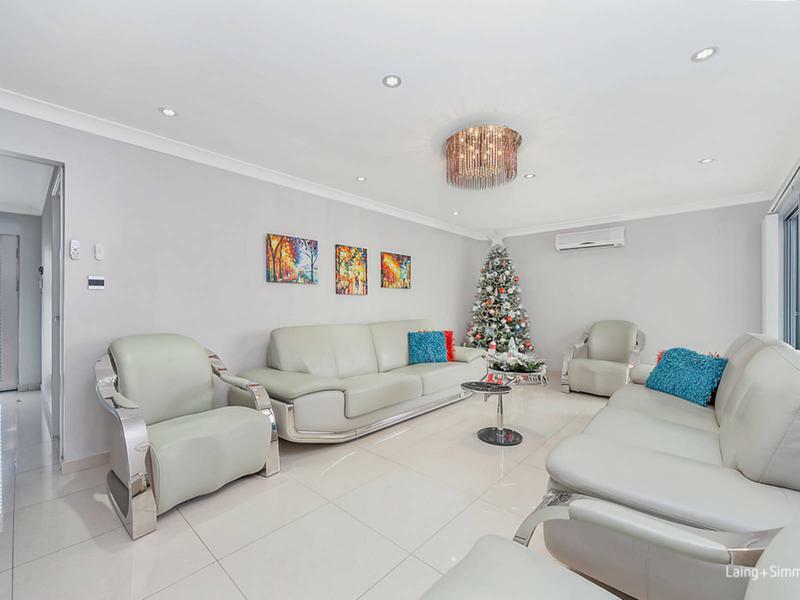 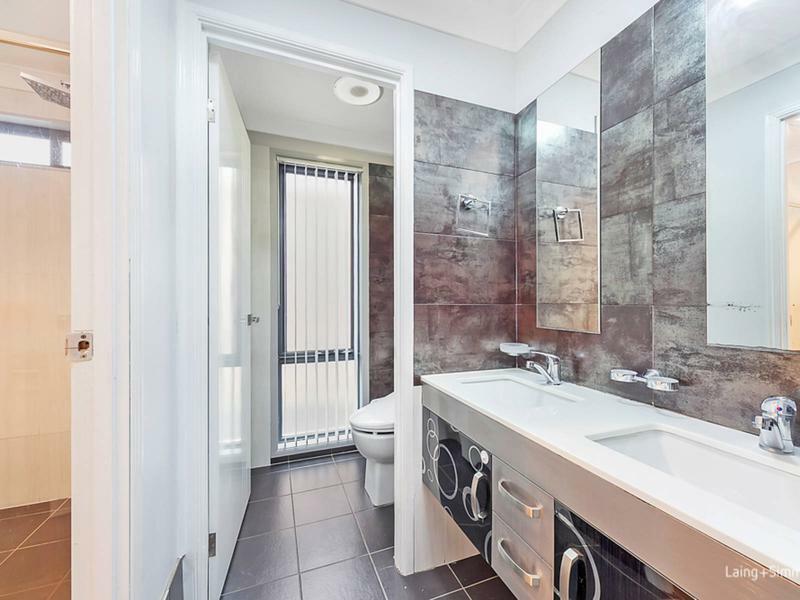 The property is ideally located just 1km from Rooty Hill Station, major motorways and local schools.